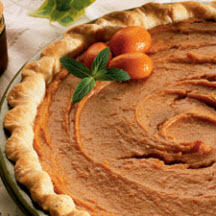 CooksRecipes has quality, kitchen-tested recipes for a variety of sweet potato pies that you can count on for successful deliciousness. 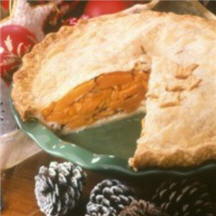 This is Chef Matt Johnson's recipe for old-fashioned sliced sweet potato pie, enjoy! 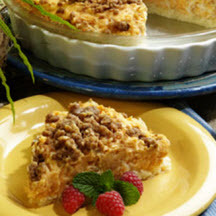 A coconut and macadamia nut crust gives this scrumptious, orange-scented sweet potato pie a tropical flair.